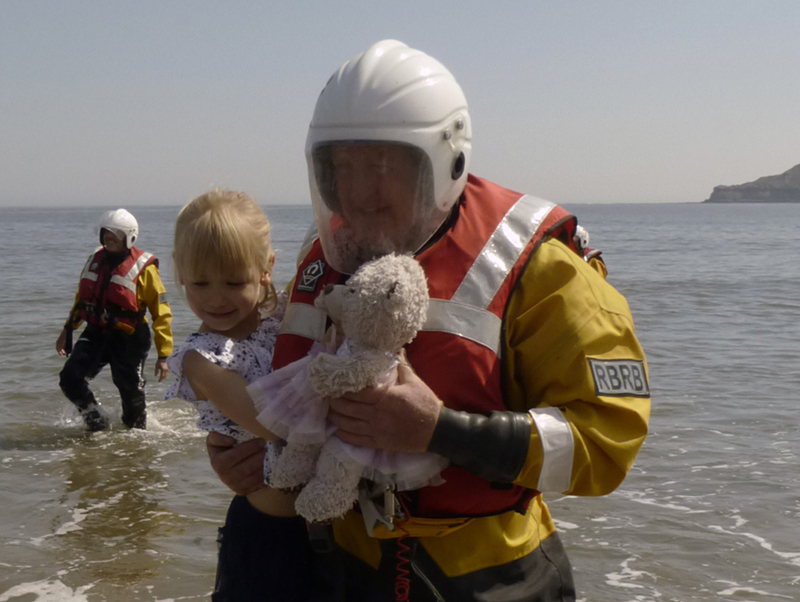 When Annabel asked if Rosie, the school bear, could have a ride in the Rescue Boat the crew were more than happy to oblige. 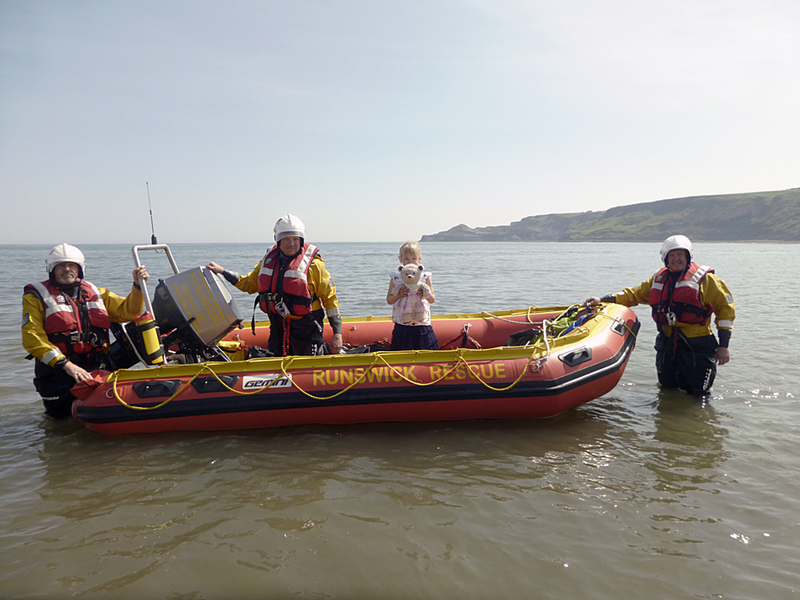 Rosie gained her sea legs at training on Sunday 1st June. Brilliant article, I look forward to seeing Annabel on the crew in a few years time..I fear Rosie might be a bit too old by then however !! ..Perhaps she can be back up crew on the radio !! ………….Keep up the excellent work !